We had him, we lost him, we got him back. The cowboy hat legendary photographer becomes a Hollywood love life. Typical Zen? 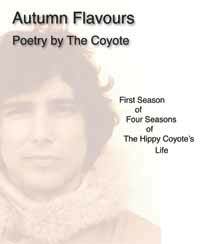 The first album by America's "First Buddhist Rock Band,"
Coyote claims all life is four seasons...and if you live long enough -- you get 4 seasons of 4 seasons. 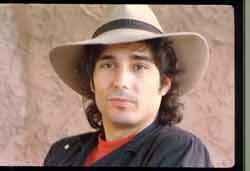 With the release of the vinyl record, TEMPTATION, by Richard O'Connor, in 1984, on my newly formed SHAOLIN RECORDS independent "indie" record label, I began a Hollywood career that included shooting MTV shows, producing music videos, graduating UCLA film school in 1987, and the "Coyote Graveyard" rock opera in 1988. Although I was born Richard Del Connor, I began using our older family name of O'Connor in 1980. Currently, February 21, 2009, I only use Richard Connor. The "O'" is a real hassle on the internet anyway. There are no apostrophes on the internet or on credit cards. Shaolin Music is my ASCAP music publishing company founded in 1984 when I also founded Shaolin Records and Shaolin Pictures. Although I've had a few songs in movies and dozens on albums and commercials...I am still looking for someone else to "run" my publishing company. We have thousands of songs that I don't have time to shop. Shaolin Pictures is the new version of Shaolin Film & Records. Shaolin Film & Records was my 1986 union of my two prime businesses. I was working in the movie industry and the music industry and united the two companies to simplify my life. After moving to Utah these were separated into Shaolin Records and Shaolin Pictures. Shaolin Film became my 35mm archive of all my photography from 1970 to 2000, when I stopped using 35mm film. I look forward to editing and playing with my "old school" photography someday. Most of the photography you see in these websites is from Shaolin Film. I would like to produce some other artists, for other record labels, but I've become a demanding producer after 25 years of teaching Kung Fu and Tai Chi. I know what people are capable and would only want to work with artists who are willing to "be all they can be." If you're interested, call me and I'll consider being your record producer. 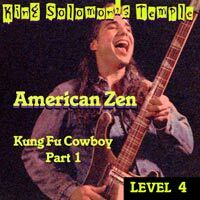 I mixed and mastered the LEVEL 3 = Kung Fu Cowboy PART 1 album in June 2010. I've spent the last few years studying Freemasonry. I was raised to 3rd Degree Master Mason February, 2009. The Masonic teachings blend well with my Buddhist, Daoist, Native American, and Confucian concepts. As a result, I transformed the storyline of KUNG FU COWBOY PART 1 into the story of "Hiram Abif," when he was murdered completing King Solomon's Temple. My first Chinese World Music album was released on Buddha's birthday April 8, 2009. Although we've been selling cassettes of the original Utah recordings since 1995, this new album has more instruments added to it. Using the talent of American Zen, a pyschedelic folk rock group on Shaolin Records, we added a variety of instruments to the album. 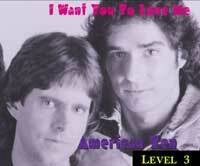 LEVEL 3 = I WANT YOU TO LOVE ME is released on September 11, 2008, two weeks ahead of schedule, as the album was uploaded for our online distributors, radio stations, and iTunes. We enjoyed our promotion of love on a day of mourning and war. With the release of LEVEL 2 = CHRIST KILLER, I am finishing my analog world involvement. The CHRIST KILLER cd was recorded first in analog, then completed in digital sound designer files in ProTools. 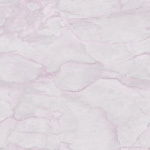 Our upcoming records will all be recorded in digital and edited digital. The first Shaolin Records FULLY DIGITAL SONG to be released is, "Peace Of Mind #1" from the LEVEL 2 = CHRIST KILLER album. "Peace Of Mind" was cut this last year in digital after all the other songs had been recorded in Utah in analog. 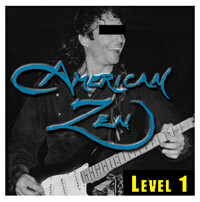 American Zen's debut album, LEVEL 1 = PEACE OF MIND, established Shaolin Records as a new Independent "Indie" Record Label, with distribution in Europe, Asia, and growing market in Africa. Combined with iTunes sales and the shaolinCOM.com shopping cart I'm constructing, I'm discovering a new world of distribution over the internet for our books, videos and music. 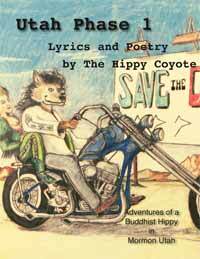 After a badly advised move to Utah, I resorted to becoming a book publisher, and put Shaolin Records in the closet. Shaolin Communications published a half dozen Kung Fu and Tai Chi books for the students of Shaolin Chi Mantis and Tai Chi Youth. 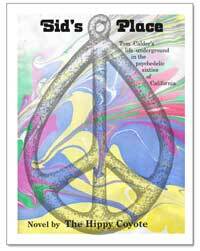 I also published my first novel, Sid's Place. My photography talents were also utilized by several magazines and newspapers in Los Angeles where I shot concerts and special political events as a photojournalist of the L. A. Newspaper Guild #69. 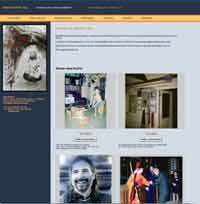 Utilizing my Union Journeyman carpentry skills and extensive music experience, I, Richard Del Connor (also known as Richard O'Connor) designed, built, and superintended the construction and remodeling of recording studios and mastering labs throughout southern California. My unique figure-8 studio design was so successful for Future Disc Mastering Labs that we duplicated the blueprints I drafted and built two more identical studios. Other studio design clients include RCA Records, MCA Whitney Recording Studios, The Village Recorder, and Capitol Records. I also served as a Union Representative to monthly AFL-CIO meetings and sat on several boards and committees of the AFL-CIO and the Carpenter's Union Local 409. I'm a strong supporter of labor unions. Presently, in 2006, I live in Tujunga, California (the mountains above Pasadena). 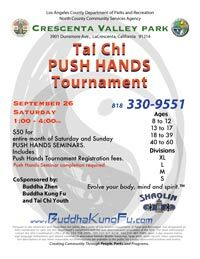 With a host of private students and 5 different programs at the YMCA's of Tujunga and La Canada, my Tai Chi programs are reaching hundreds of students, even without a school of my own. As "Buddha Zhen," I am recognized as a positive role-model for youths and teens. I excell at working with younger students from 1st grade through high school. 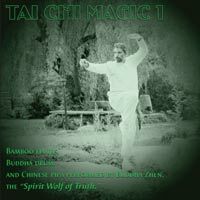 Please visit the Tai Chi Youth website to see the many past accomplishments of myself, my students, and my projects. I look forward to more opportunities to to reach, rehabilitate, and educate many more youth at risk. I want to make movies, rock operas, musical movies, instructional videos, launch more Kung Fu schools, and produce a movie in China to portray the traditional nature and motives of Shaolin Kung Fu and Tai Chi. I need a business partner / secretary to manage my office and do songplugging. Four year apprenticeship. Journeyman Certificate 1977. Foreman, superintendent, and Union Steward. 10 week training program at 16 Track Studio 1973 led to staff producer position at Bonita Studios 1974 - 77. Redesigned and remodeled control room. Remodeled monitor speakers Studio A, Studio B. Built console for Studio C.
Wall remodeling and finish surfaces for Studio C.
Built additional producer's desk on Neve console. Built custom control room monitor speakers. Designer, engineer, architect, blueprint draftsman, superintendent for first mastering room 1982. Designer, engineer, architect, blueprint draftsman, superintendent for 2nd mastering room 1986. 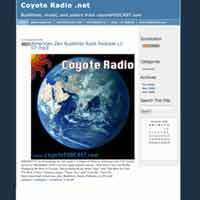 Remodeled echo chamber room, remodeled studio control room, remodeled control room monitors. Designer, architect, carpenter for Fleetwood Mac rehearsal room in Mick's garage. Redesigned and built studio monitors in control room. Designed and built main console. Staff carpenter from 1980 to 1982. President - Producer 1992 -1999. Home studio, Transwest Apartments, on "5th South." President - Producer 2000. Home studio in cabin basement with raccoons and a puma in the backyard. President - Producer 2001 - 2008. Highest studio in Los Angeles atop Verdugo Mountains above Pasadena, California. President - Producer 2008 - current. Crappy apartment with limited recording opportunities. 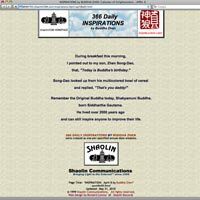 Webmaster for the Shaolin Communications websites. 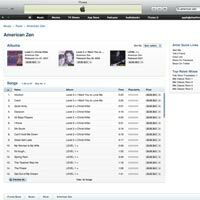 Producing records for the Buddhist rock group, American Zen.